The extended spell of gorgeously sunny and warm weather has got everyone outside, with the garden being the number-one favourite spot for relaxing, playing, working and socialising. An essential part of a secure, private outdoor space is garden fencing and NWTT, the specialist timber merchants, offer a comprehensive selection of quality fencing materials in a variety of styles to suit any aesthetic and security requirements. The foundation of good garden fencing is the posts and our range of concrete posts is incredibly popular. All necessary types, including 3-way, end, corner and intermediate posts, can be purchased online from stock and a selection of sturdy, complementary concrete panels is also available. Wood fencing panels are a common alternative to concrete and, as specialists in all kinds of timber, NWTT provide a superlative collection of these attractive items. Economy or heavy-duty Waney Lap panels and vertical weatherboards are joined by trellis and pointed- or rounded-top picket choices to form our eclectic collection of wooden garden fencing panels. Our decorative panels and gates are the perfect way to add that classy aesthetic touch to your garden or outdoor space. Manufactured from selected pieces of quality timber, each item is guaranteed to exceed expectations and offer a long, low-maintenance service life. 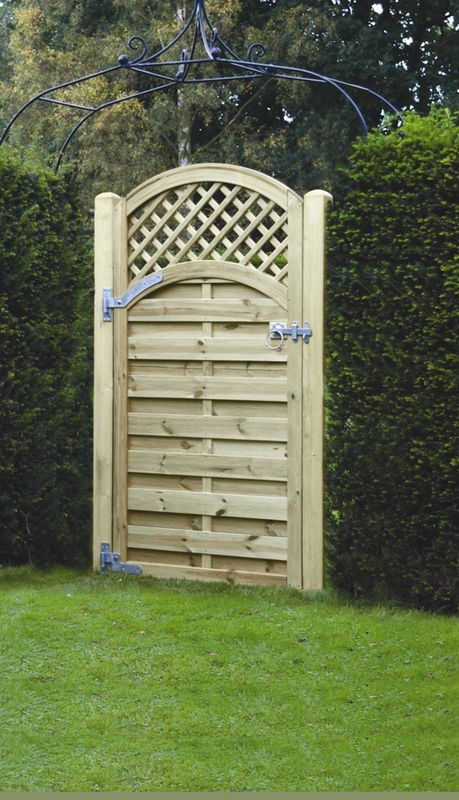 Our current favourite is the Arched Lattice Top Gate which, pressure-treated with light-green preservative and fitted with corrosion-resistant stainless steel fixings, is sure to add the wow factor to any garden. 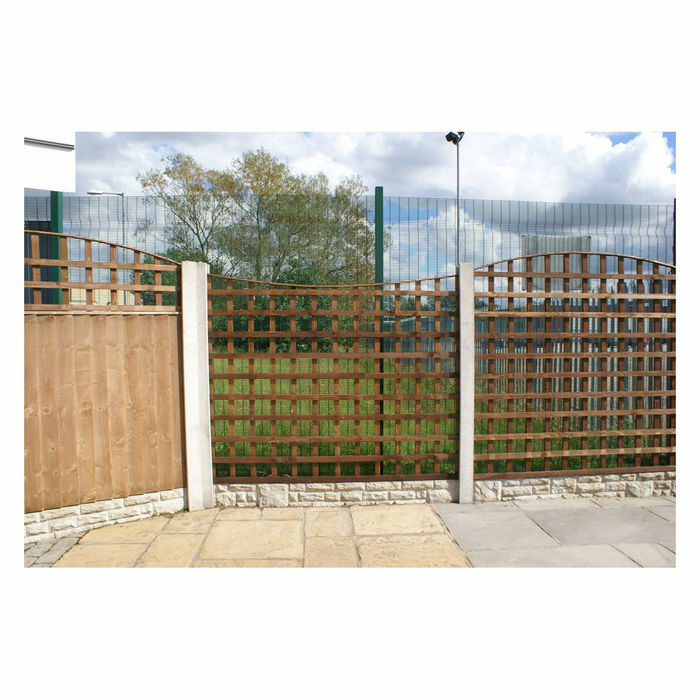 A host of accessories are required to ensure the professional installation of garden fencing. 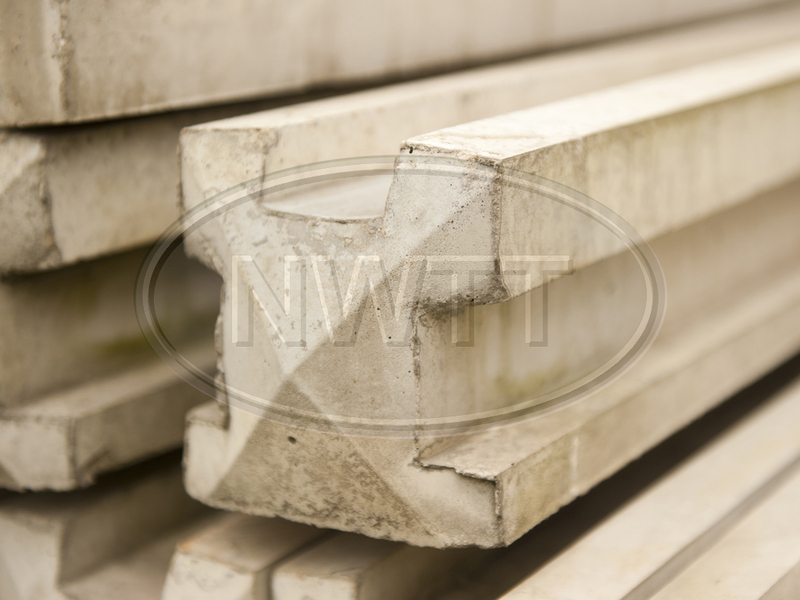 From post holders, fence clips and straps to fencing pins, loop adaptors and galvanised ratchet winders, NWTT has it all at the most competitive price, sealing our reputation as the best one-stop shop for all of your garden fencing requirements. Call NWTT Timber Merchants today on 01942 720777 or email us at sales@nwtt.co.uk for more information on our comprehensive collection of garden fencing supplies.